It was an evening of true star quality, as OMEGA launched its new Constellation “Manhattan” collection at a special event in Shanghai. For the OMEGA Iconic Ladies event, Cindy, Nicole, Alessandra and Shishi each wore a model from the new Constellation “Manhattan” Jewellery Collection. These timepieces are distinguished by their beautiful dials made from Australian white opal. 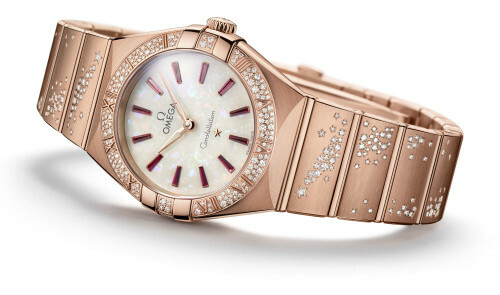 For OMEGA, the Constellation is a true jewel in its long history of ladies’ watchmaking. Women from all countries and backgrounds have come to know and love this watch. For many decades, its beauty and precision have been universally adored, with a popularity that has crossed the generations. The elegant “Manhattan” design is one that we most associate with the Constellation today. Most notably, it introduced the four iconic claws. At the time, these held the sapphire crystal and gasket against the case, assuring the watch’s water-resistance. 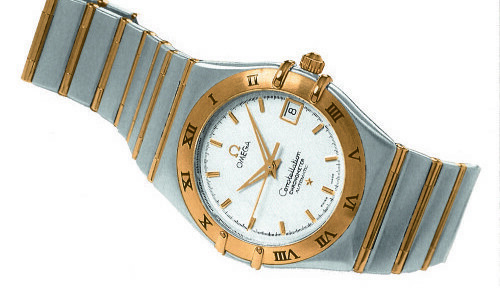 The OMEGA Constellation was introduced to the world in 1952, yet its origins began some four years earlier. 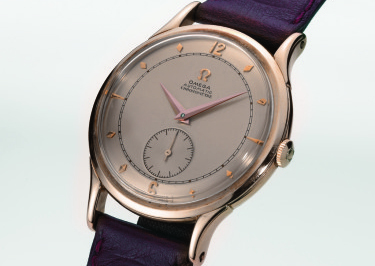 To celebrate the brand’s 100-year anniversary in 1948, OMEGA released its first chronometer-certified wristwatch with an automatic movement.